H. T. Chen was born in Shanghai, China and raised in Taiwan. Mr. Chen’s background is in both Chinese and Western dance and theater. A graduate of the University of Chinese Culture in Taiwan, The Juilliard School in NYC, and New York University (MA), H.T. 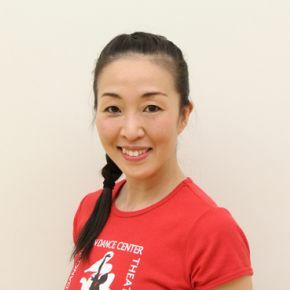 Chen worked for several years at La MaMa E.T.C. as an actor, dancer and choreographer with the Pan Asian Repertory Theatre. He has also been the recipient of NEA Choreography Fellowships, a CAPS grant, and a Jerome Foundation grant, and has been choreographer in residence and teaching artist at The Yard. 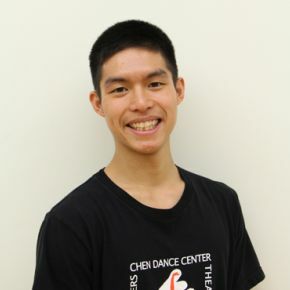 Mr. Chen has taught at the Navajo Community College and the NYU Dept of Dance Professions. Mr. Chen has been an Arts America Speaker for the U.S.I.A. to Mauritius. H.T. 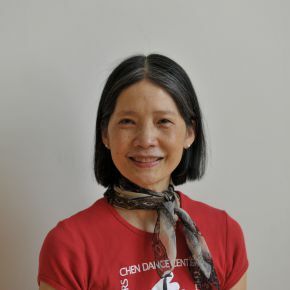 Chen is the proud recipient of the 2012 Martha Hill Dance Fund’s Mid-Career Award. As an Asian-American artist, H.T. 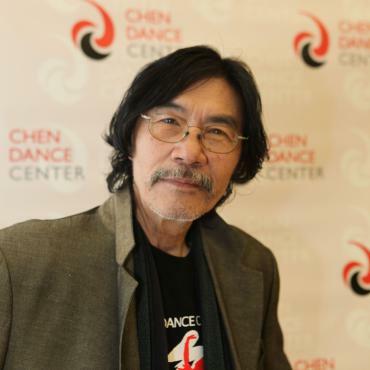 Chen has been a leading choreographer, performer and arts advocate for three decades. Born in Shanghai, China and raised in Taiwan, Chen has been a resident of New York City since 1971. 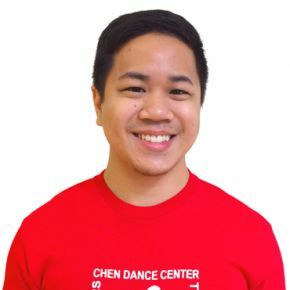 Mr. Chen is a graduate of the University of Chinese Culture in Taiwan, The Juilliard School in New York City, and New York University’s Department of Dance Professions, where he received his Masters Degree in Dance Education. In New York, he also studied at the Martha Graham School of Contemporary Dance and was a scholarship student at the American Dance Center. After choreographing and performing for numerous years at the La MaMa Experimental Theatre Club in New York City, Chen turned to presenting his own work, forming H.T. Chen & Dancers in 1978. 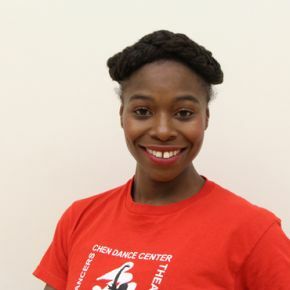 The company has since appeared in important venues for contemporary dance throughout the United States and has toured in Europe twice and in Asia seven times. As a professional choreographer, Mr. Chen is a positive voice for his community, speaking with power and honesty from a distinct perspective, describing his experiences and influences through his work. This important artistic statement combines a repertoire of dances rooted in Chinese legend and folktales which, when fused with Mr. Chen’s awareness, enlightens audiences both familiar and unfamiliar with Asian culture. To Mr. Chen, providing cultural arts services to the local community is as important as creating new works. The School, established in 1980 in Chinatown, provides year-round classes in ballet, modern dance, creative movement and piano. In 1988, Mr. Chen established The Theater, Chinatown’s first performing arts venue that presents several modern dance series. newsteps, a semi-annual series, supports new choreography through showcase opportunities and production support; the Ear to the Ground series provides commissions and production support for emerging Asian artists; and Co-presentations allows the Theater and studios to support independent modern dance choreographers looking to produce or rehearse their own work. H.T. 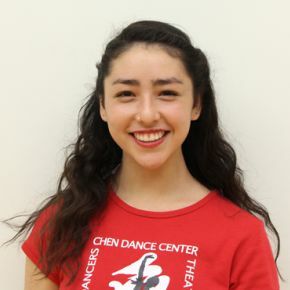 Chen’s professional credits include choreographing and performing in Off-Broadway productions, television, and the concert stage. He has taught at the Navajo Community College, and the New York University Department of Dance and Dance Education. In 1985, Mr. Chen was choreographer in residence at THE YARD - a Colony for Performing Arts. 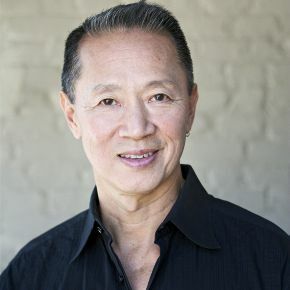 In addition, Mr. Chen served on the Board of Trustees for Dance Theater Workshop, and has been a board member for Dance/USA, and Pan Asian Repertory Theatre. 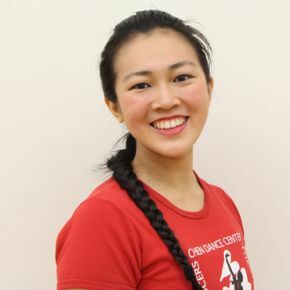 Working with Dance Theater Workshop’s National Performance Network, Chen coordinated the Asian Arts Partnership Program (AAPP), which serves as an ongoing cultural exchange between American and Asian artists. Mr. Chen has been an Arts America speaker for the United States Information Service (U.S.I.S.) to the Island of Mauritius. Mr. Chen has been the recipient of numerous awards, including three Fellowships from the National Endowment for the Arts; a New York State CAPS grant; a Jerome Foundation grant; and a Meet the Composer grant. In 2002, H.T. Chen & Dancers received the New York State Governor’s Awards for artistic achievement and contributions to communities. In October 2003 the Organization of Chinese Americans honored Mr. Chen with a Lifetime Achievement Award, and in 2004 he received the Special Recognition Award for Community Service from the CUNY Asian Alumni Association. In 2005, Mr. Chen was the recipient of the BESSIES Special Citation, in 2009 he received the Mayor’s Award for Arts and Culture, and, in 2012 Mid-Career Award from the Martha Hill Dance Fund.